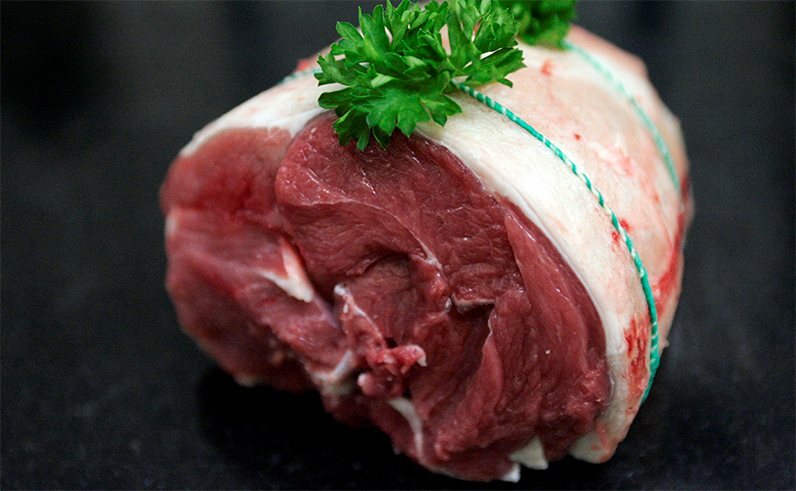 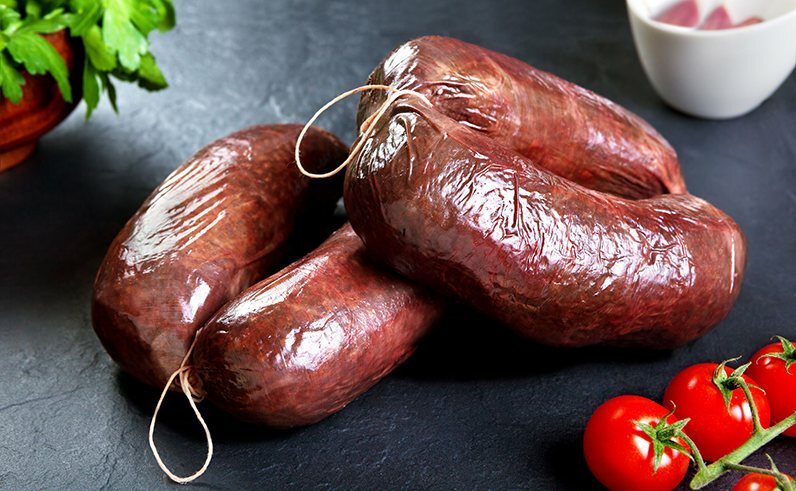 Cottage Farm Butchers pride themselves on selecting Farm Assured and fully traceable products, selecting the highest quality livestock from local farms and leading wholesalers. 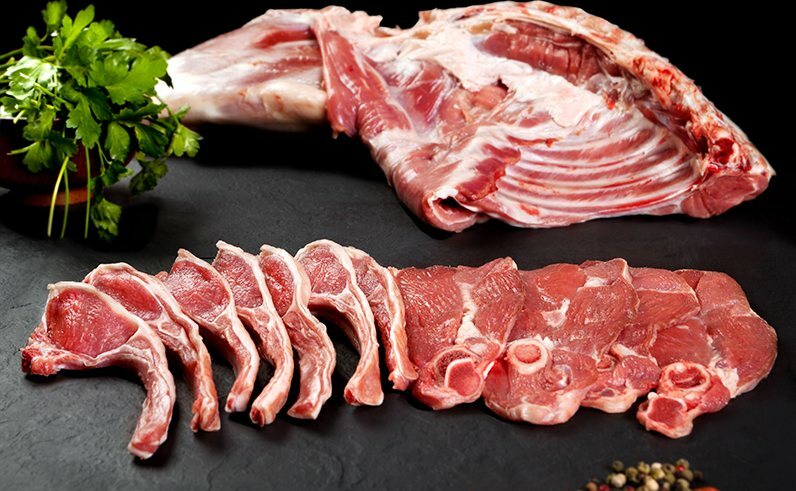 The welfare of animals is of the utmost priority to Cottage Farm Butchers, which enables them to find the highest quality of meat from farm to table. 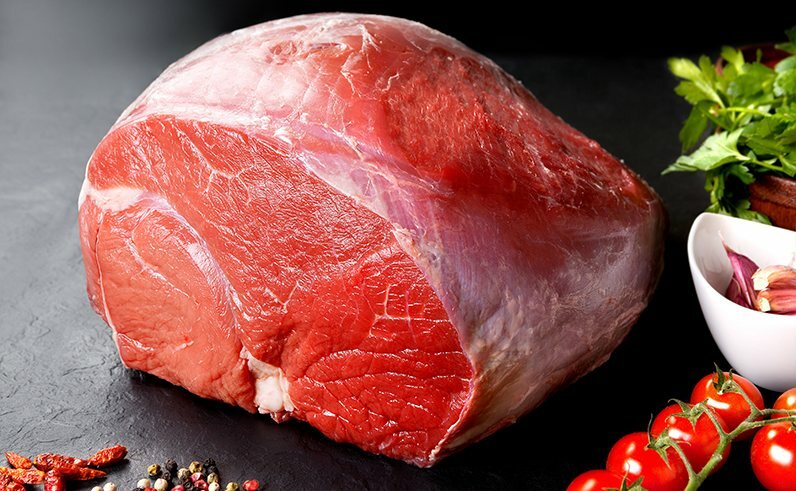 Polhill Garden Centre has allowed Cottage Farm Butchers to develop their own style and has become a highly respected business. 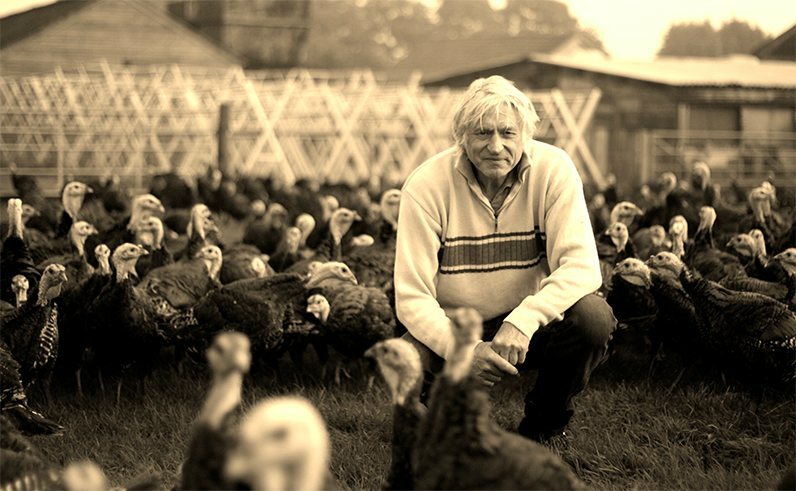 Sourcing the very best produce for their retail sales all over the UK, Cottage Farm Butchers rear their own multi-award winning turkeys which are also sold exclusively around Christmas.